Our most successful wear it pink! 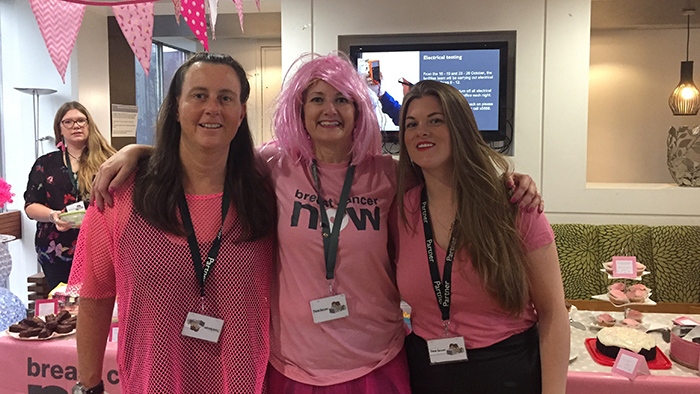 Caroline is a top supporter of wear it pink, organising events each year at John Lewis headquarters. She talks us through her event and offers advice for yours! 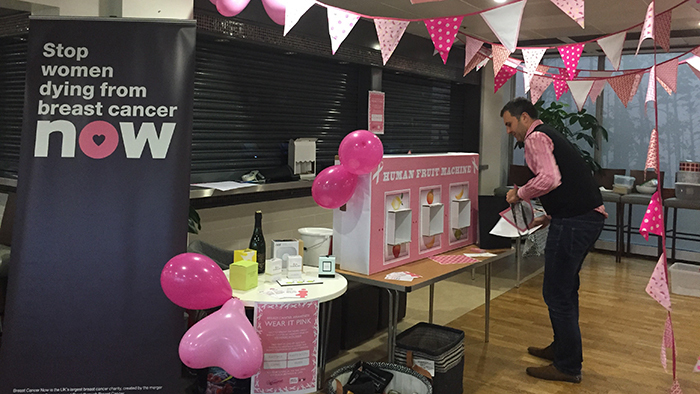 2017 saw our most successful wear it pink event yet. I always hold my event at work within the John Lewis head office. 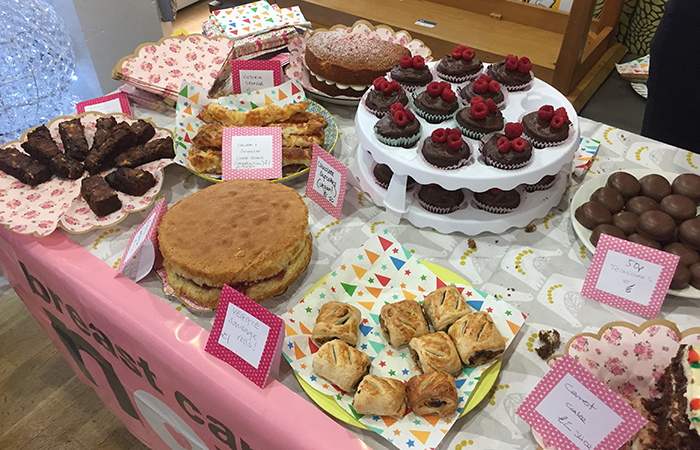 We had everything from raising awareness with a talk kindly delivered by Breast Cancer Now to nearly 50 Partners to an afternoon of games, a raffle, eating lots of cake and wearing it pink. We also had 12 brave Partners who modelled for a calendar! 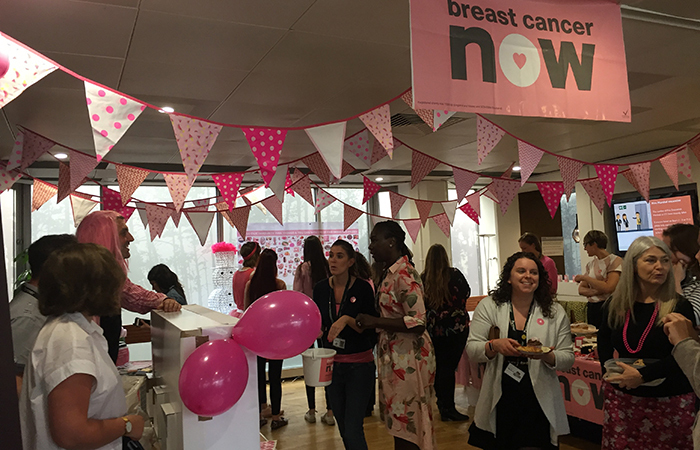 The calendar was a real highlight of the day, as well as seeing the area in John Lewis head office packed with Partners - there were queues to play our live fruit machine! It wasn’t only about raising money, but also raising awareness, so no one left the party without a TLC card. My inspiration for supporting wear it pink is my passion for research. It’s absolutely key to finding cures for all the different types of breast cancer and saving women from dying unnecessarily. It’s also about raising awareness and encouraging women to check themselves regularly and for it to become part of their normal routine, as this saved my life. To guarantee a successful event, arm yourself with a group of friends who are happy to help and have lots of ideas and energy. Roll on wear it pink 2018 - we will need to top 2017!